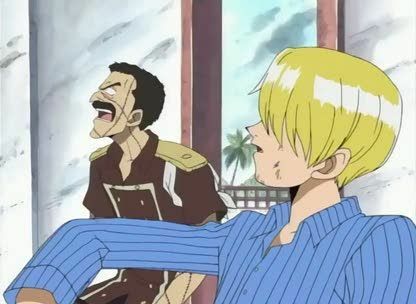 Stream anime episodes online for free, Watch One piece Episode 43 English version online and free episodes. Anime Episode guide One piece Episode 43 English dubbed End of the Fishman Empire! Nami is My Friend! The battle spreads into Arlong Park itself and Arlong is no longer holding back.